Treex returns to Soul Deep and drops the perfect EP for the impending summer season. From beginning to end, Treex catches the mood of the season, and gives us a sneak preview of what's to come in the summer months. 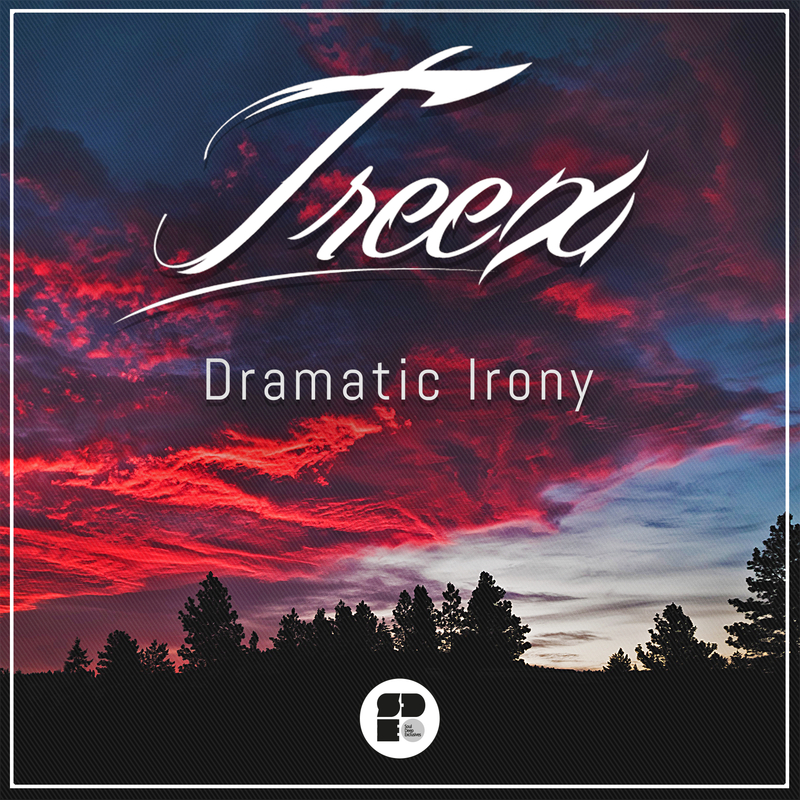 “Dramatic Irony” kicks things off with its snappy drums, edgy bassline, melodic flute samples, and pitched down Soul vocals. Summer is almost upon us and, “Since I Saw You”, is a groovy and uplifting song, perfect for the sets that warm the soul. “Only If”, brings the melodic vibes, featuring heartfelt harp plucking, melancholic horn samples, popping drums, and epic female vocals. “It Falls”, is a lush journey featuring epic strings, chirping pianos, soft female vocals, and rolling sub bassline. Fresh Summer vibes! !